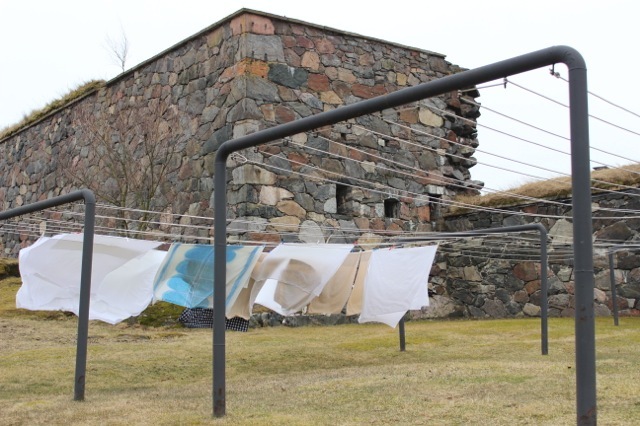 This entry was posted in Adventure, Finland, Photography, Travel and tagged Red Pin Adventures, Suomenlinna Sea Fortress, Travel, UNESCO World Heritage Site, Weekly Photo Challenge. Bookmark the permalink. Interesting play of shapes, textures and lines.